We Understand the Balance Between Performance and Economy. 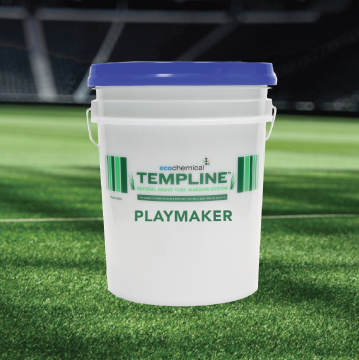 TempLine™ Playmaker offers you a range of performance, depending on the event. 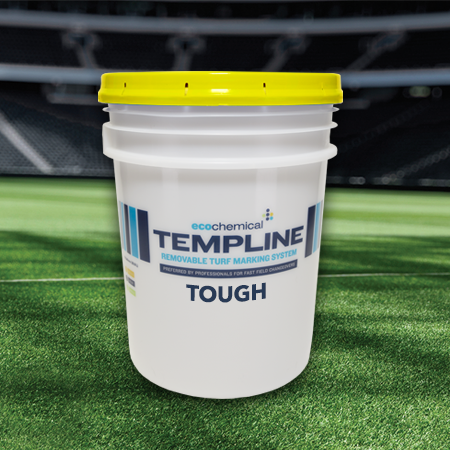 It can be used undiluted for exceptional coverage and whiteness, or diluted 1 to 1 with water for more economical line work. 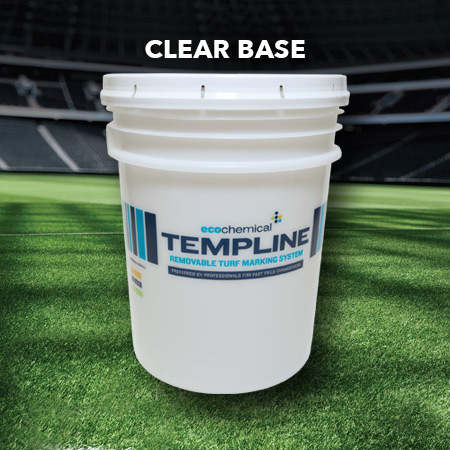 TempLine™ offers convenience, dependable performance and economy at a much lower environmental cost. 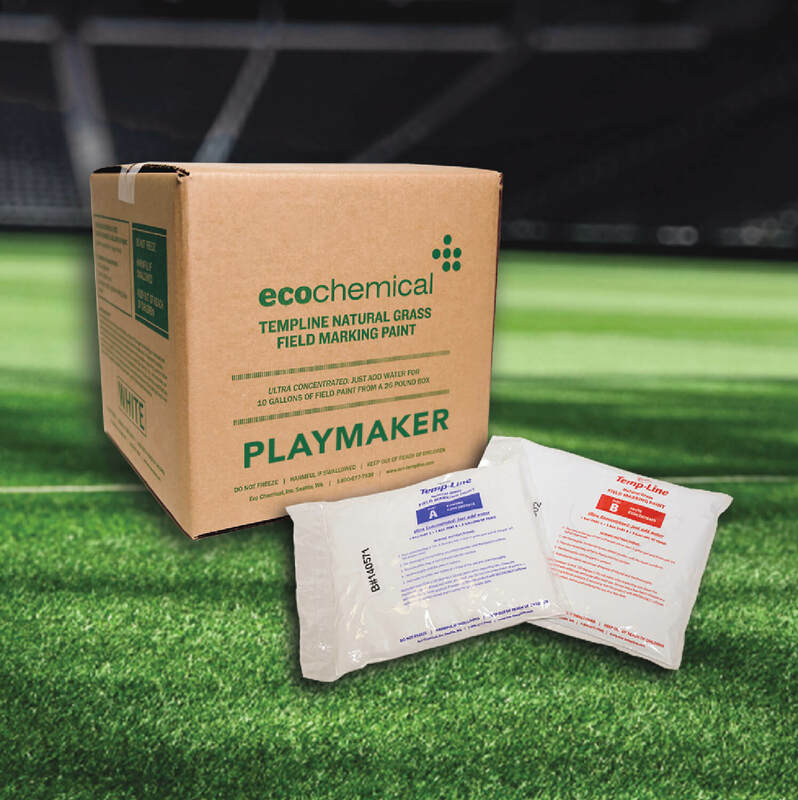 • More painted yards per gallon at a low price. 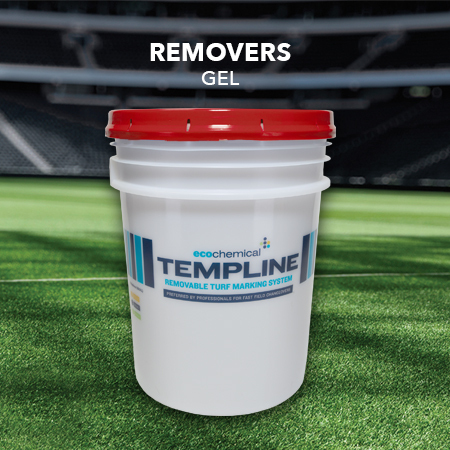 • Easy spray or wheel to wheel application with no costly equipment wear. • Quick, easy, low cost clean-up. Prices shown include shipping within the lower 48 states.